Why a Cisco Certification is right for you? Speed in completing network-related IT projects – A majority of network managers in the survey indicated that Cisco certified employees complete network-related IT projects more quickly than noncertified employees. Speed in resolving technical problems – Cisco certified employees were found to be much quicker at resolving technical problems. Quickness in coming up to speed during onboarding – A high percentage (78 percent) of network managers in the survey rated their Cisco certified staff as coming up to speed faster than noncertified employees. Effectiveness in completing network-related IT projects – The network managers in the survey viewed Cisco certified employees as completing network-related projects more successfully. Effectiveness in resolving technical problems – The network managers in the survey confirmed that their Cisco certified employees resolve technical problems more effectively. Employee performance metrics overall – Networking managers attributed, at the least, a 37 percent average improvement rating for these performance metrics from Cisco certified employees. Moreover, employees with Cisco certified qualifications were found to be far more likely to innovate with new ideas and creating new opportunities and solutions for their projects. The Cisco CCNA is a globally recognised qualification across the IT and telecommunications industry. All accross the UK, a CCNA certified professional on average earns about £39,000pa with over 84% being offered a salary of more than £28,000pa. A variety of government organisations, training institutions and corporations around the UK recommend or require the CCNA certification for their staff or channel partners. These includes Staples, BT, AT&T and the Cabinet Office. Finding work as a junior network engineer, or a support technician for example, after your CCNA graduation, is relatively easy. Our qualified trainers will assist you to find work in I.T and in fact work with you through job guarantee applications. 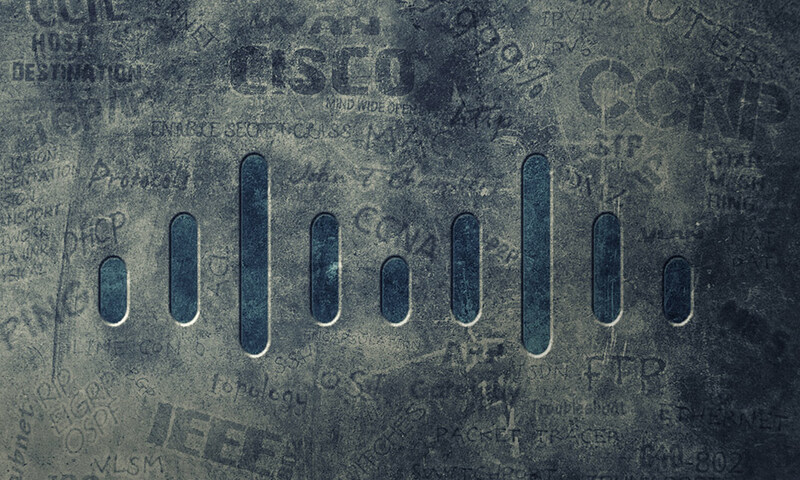 Once you have completed your training and passed the Cisco exam you will become Cisco Certified. Once you have started your job, you are expected to gain more experience and knowledge from your work environment. Your work condition will vary but typically within 1-2 years you are expected to receive raises and/or promotions as your fundamental core skills and expertise improve. Your average salary is expected to reach £28,200pa within 2 years. Secure your future and begin your CISCO CCNA and embark on your networking career today. If you have no qualification or background in IT, we will provide you with the training and experience necessary up to expert level. The CCNA – Routing and Switching is our most popular and recognised certification and opens up the path to higher and more advanced Cisco Certifications such as the CCNA – Security and CCNP aswell as many IT and Telecommunications career opportunities. Even if you are already an existing CISCO professionals we can help you upgrade your CISCO qualifications by brushing up your skills to improve your job prospects. Contrary to common belief, once you learn the basics, the learning curve becomes less steeper and in reality it starts to become fun too. So you shouldn’t allow low self esteem or lack of experience to deny you from a shinging career in information technology. It is a great place to start as it requires no prerequisites from our programmes perspective. If you would like any information, free support or career guidance, please request a callback from our helpful and competent but friendly Cisco training staff or email us. We have plenty of experience in placing candidates on succesful IT careers.